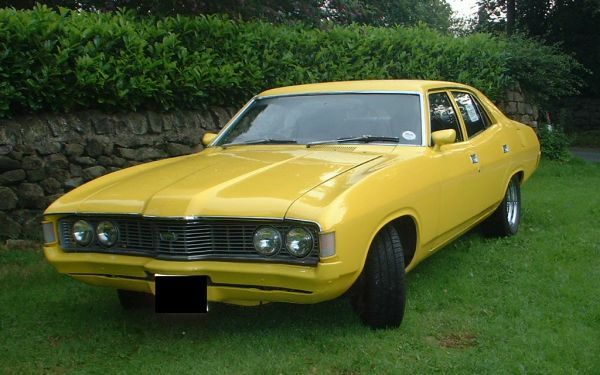 Roger’s 1973 ZF Fairlane was brought to the U.K. by Wayne when he moved here. 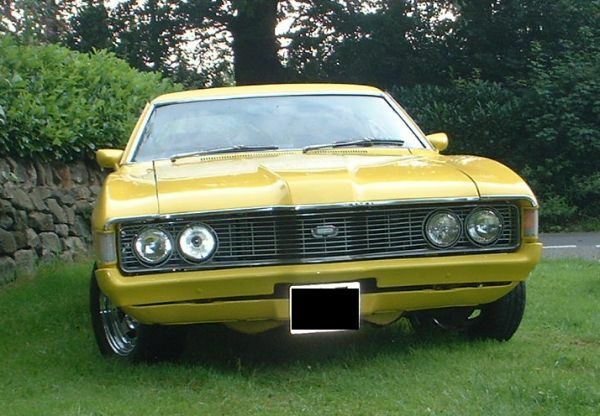 Having owned the car for 9 years Wayne had restored it with all new everything and mildly modified it with an XB Falcon GS dash and an XB GT Falcon interior. The 351ci Cleveland engine was uprated and a new C4 gearbox fitted. 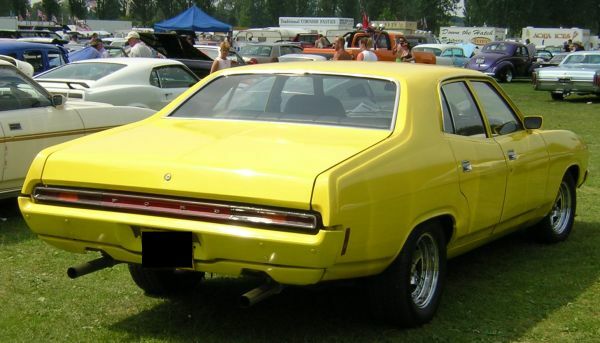 Plus, of course it was painted bright yellow. 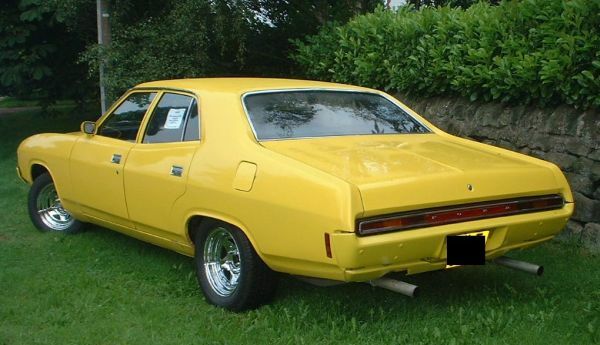 Roger bought the car when Wayne decided to return to Australia.